Broadfield can be hired for special events, whether it be a charity ball, an exhibition, a birthday celebration or something else entirely, For large events, our south facing lawns provide a perfect space for a marquee or tipi, or indeed for an outdoor event. One of our excellent marquee or tipi suppliers can work with you to create a magical space to hold your event, and one of our carefully selected caterers can provide a delicious feast for your guests. 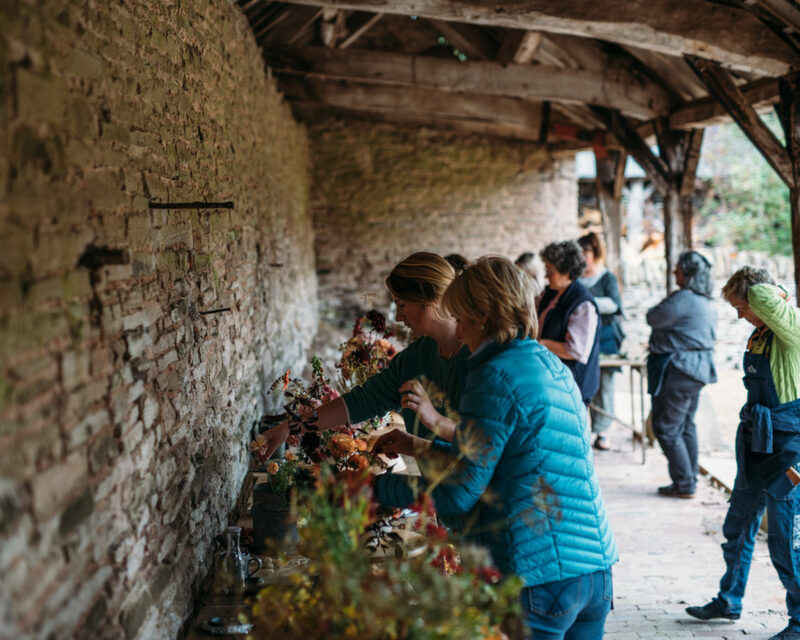 Alternatively, smaller events can be held in our bar or in our upper barn space, which is directly over the bar, or both can be hired together to create a flexible two-room space. Broadfield’s reception rooms are also perfect for smaller events, from a lunch or dinner to a cocktail reception, with our drawing room and inner hall both flexible in terms of lay out and able to hold a variety of functions. 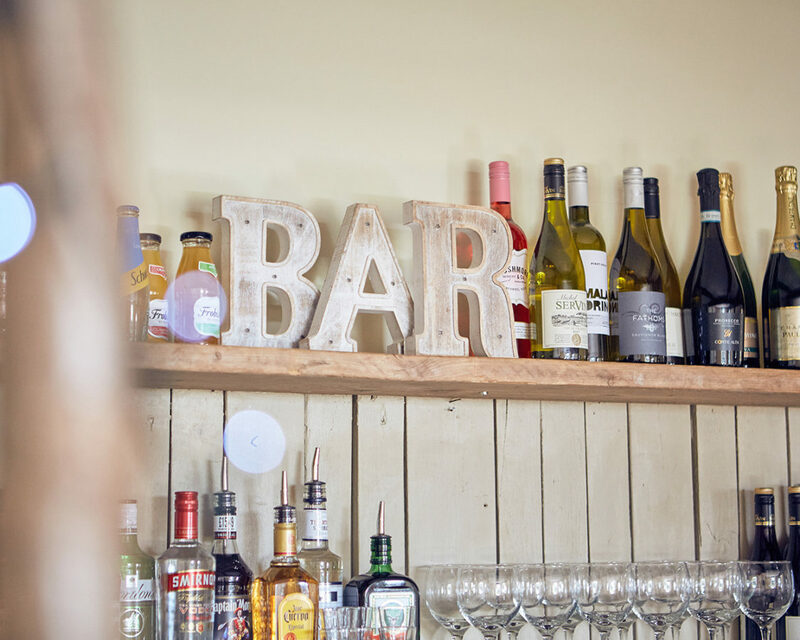 The Broadfield Bar, which can hold around 100 people, can be open during your event to provide a cash bar to your guests, or if you have a marquee or tipi, we can run the bar from inside there, whichever option suits your event best. You can also choose from our considered selection of wines, beers, ciders and spirits, many of which are from just a mile or two away. So if you have a special event coming up, do get in touch to discuss how Broadfield could host you and your guests. In its previous incarnation as Broadfield Court, the venue had a long history of hosting the local community, and we are keen to continue that tradition. Whether you are looking for a space to host a workshop, a community meeting, a celebration or another type of event, please contact us to talk through how we could host you at Broadfield.